Event Aed Cpr Training - Have It At Your Place Or Mine! 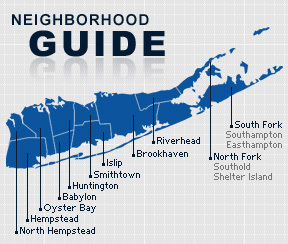 Island Park is a village on the South Shore of Long Island in the Town of Hempstead in Nassau County, New York. Island Park has one elementary school and one middle school. The neighborhood of Barnum Island within Island Park is so named because P.T. Barnum purchased the land to serve as a winter home for his travelling circus. According to the 2010 census, the population of Island Park is 8,370. The median household income is listed as $71,135.